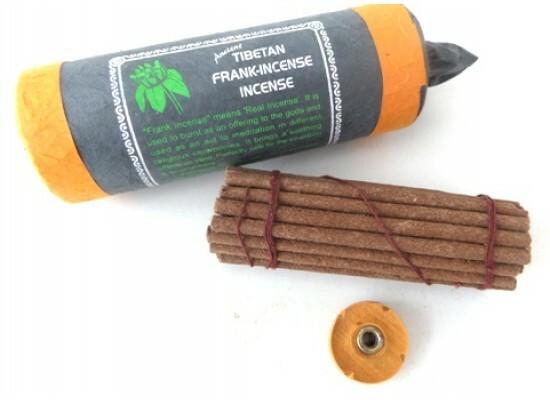 Frankincense Incense. Approximately 30 sticks and wooden incense stand. 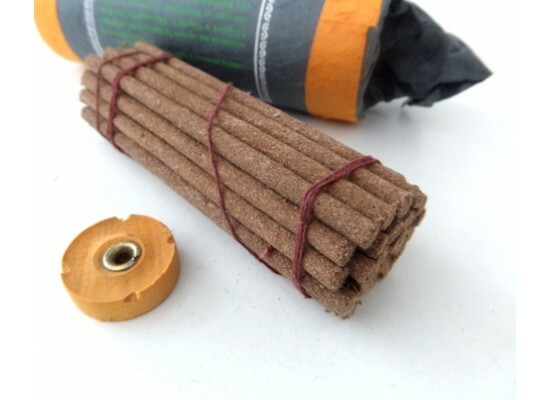 Commonly used as a Meditation aid as it brings soothing effects on the mind. Each stick burns for around 40 minutes.